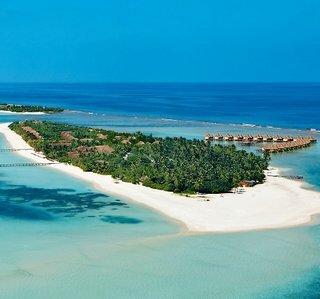 The name ‘Maldives’ refers both to the archipelago and the country situated 500 kilometres off the Indian Peninsula in the Indian Ocean. It consists of 1,192 islands stretching longitudinally over 800 kilometres! 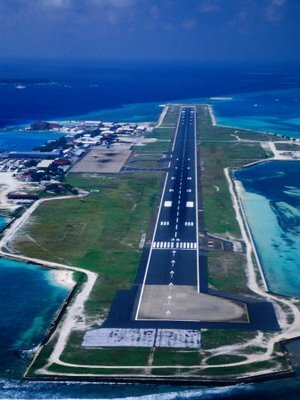 All of them are situated on 26 coral reef atolls atop underwater volcanic chains. 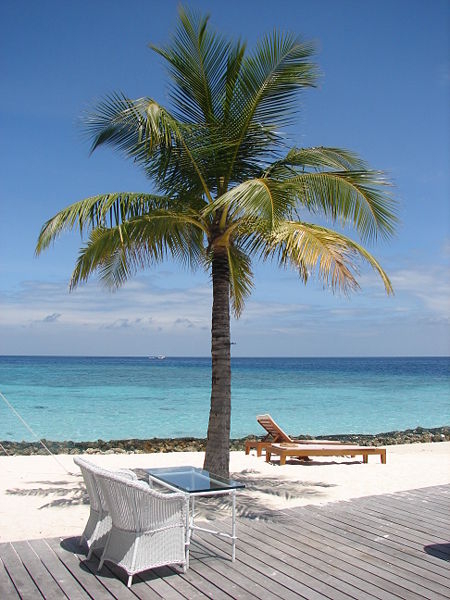 The most important for the country are holiday resorts – there are around 70 of them in the Maldives. It is precisely here that people mostly come to wind down and spend their free time. These places also bring the highest profits. Deep-sea beauty makes the essence of the Maldives. 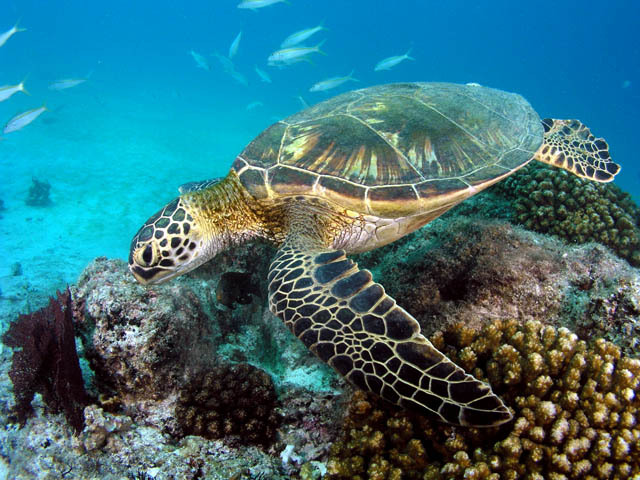 That is the reason why scuba-diving is the tourists’ main pastime. This does not come as a surprise if one knows that underwater visibility here reaches up to 50 m. Another quite popular leisure activity on the island is surfing, which has recently enjoyed even higher interest than usual. Without any doubt whatsoever, sailing amid all these gorgeous islets is mostly recommendable. 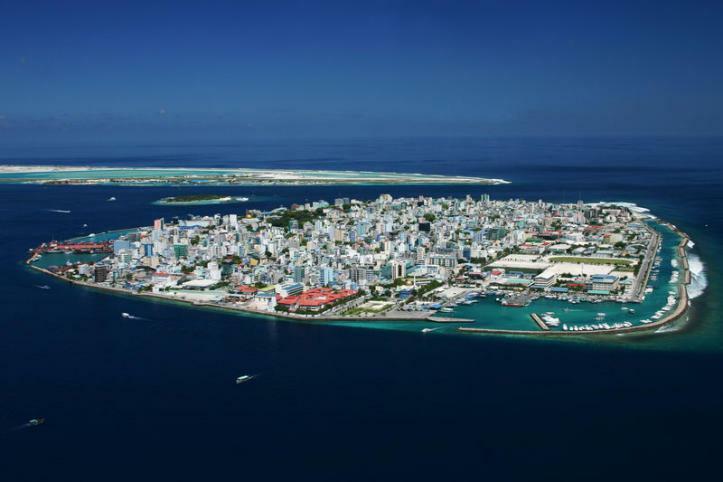 It will enable tourists to relax by admiring the beauty of the Maldives. Although the weather here is fine almost all year long and temperature ranges from 29 °C to 32° C, it is necessary to remember about monsoons. Between December and April, the island has a humid subtropical climate, while the rainy season lasts the rest of the year. Admittedly, the winds are favourable all year long, but sailors will surely prefer to sail during the dry season, between December and April.